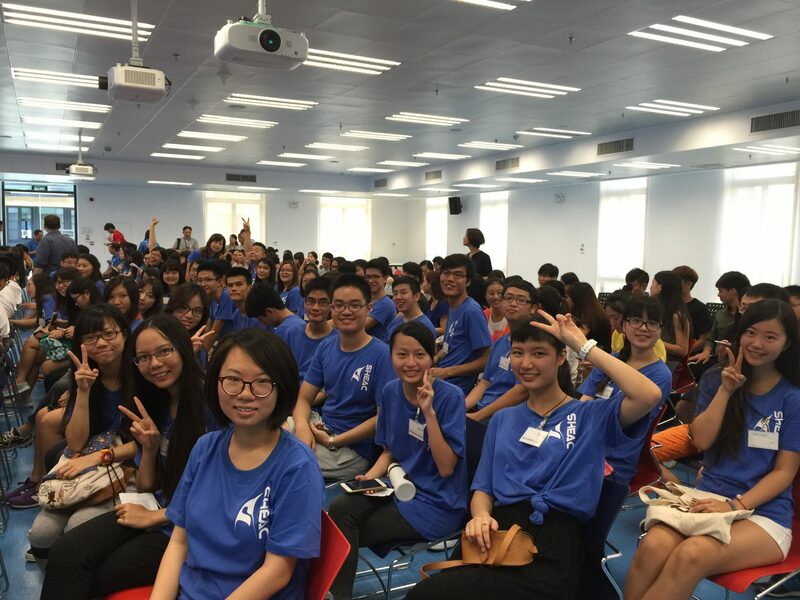 SHEAC student leaders attended the opening session hosted by VR(SA). 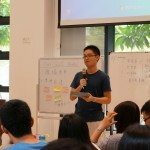 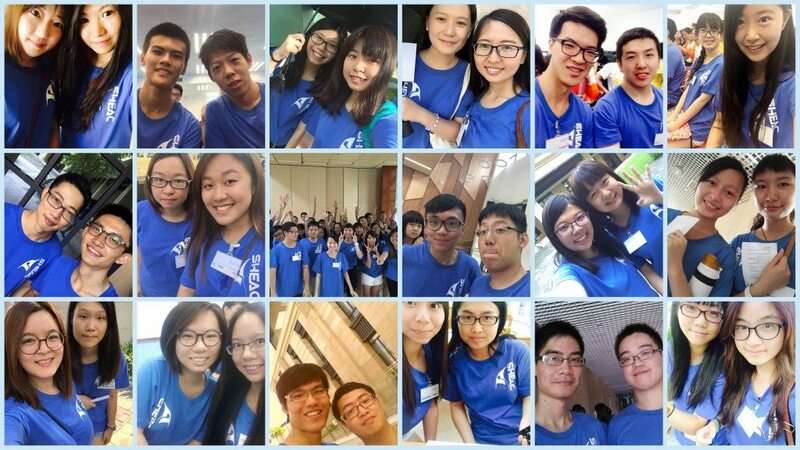 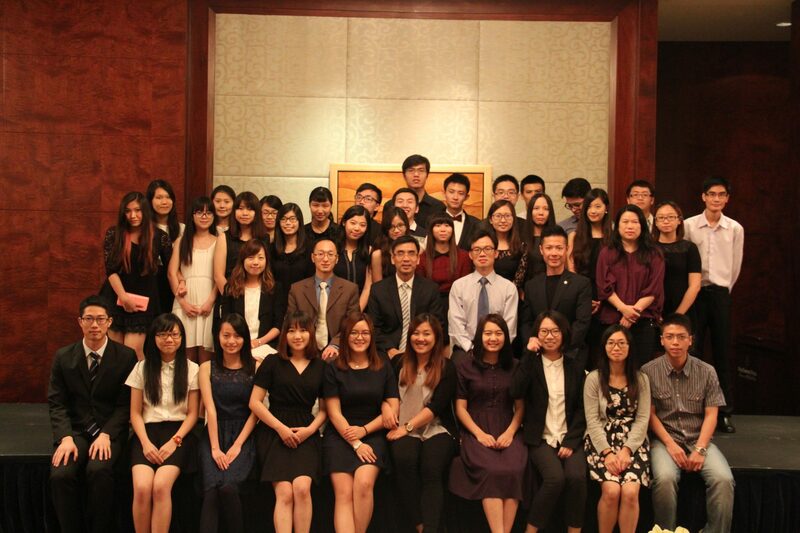 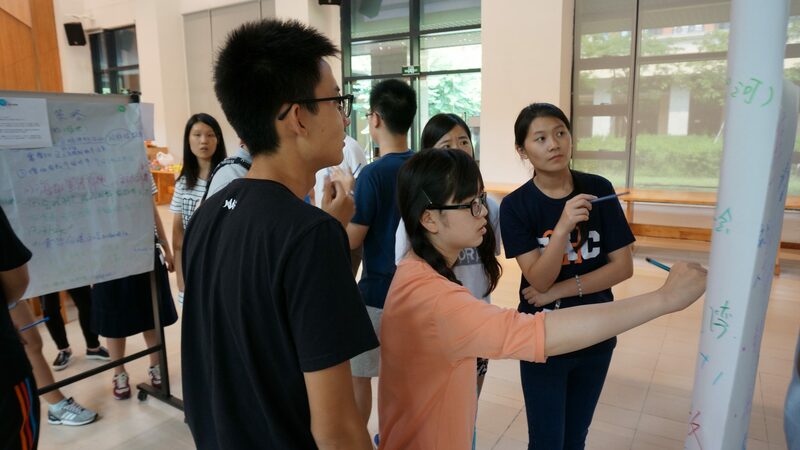 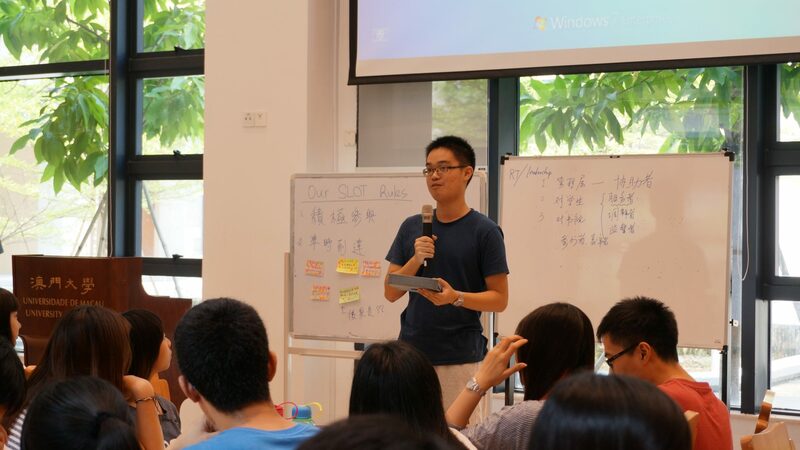 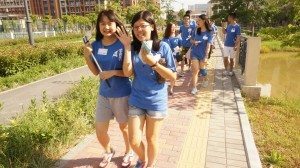 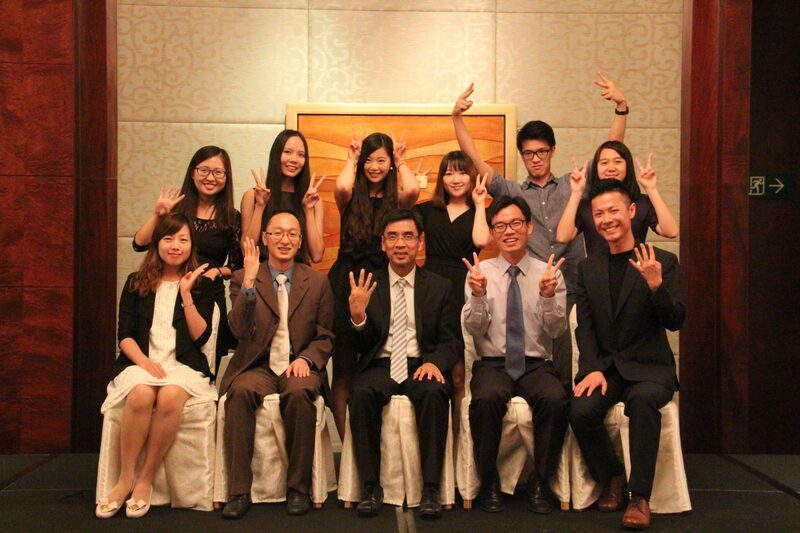 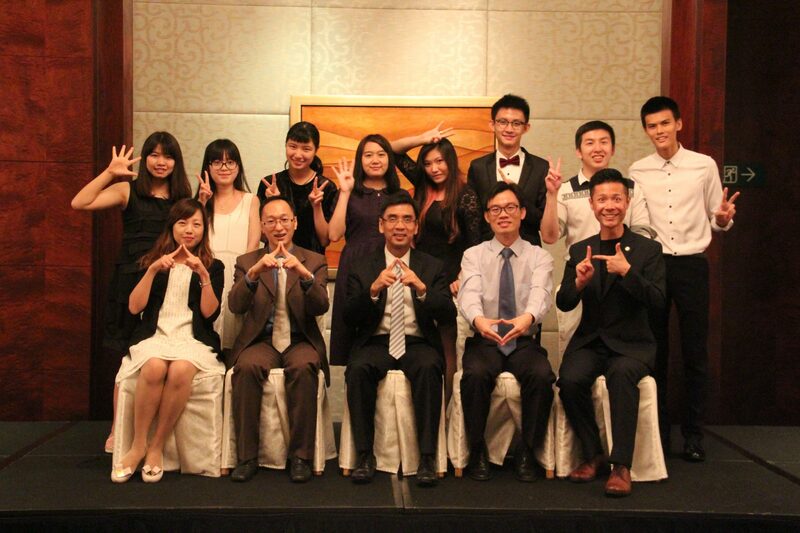 From 6th to 8th August, Stanley Ho East Asia College (SHEAC) held a three-day Student Leadership Orientation and Training (SLOT) program to help leaders prepare for the new academic year. 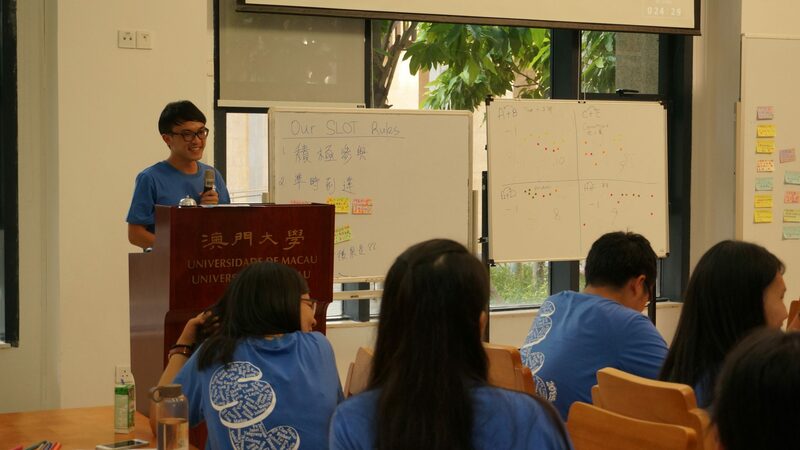 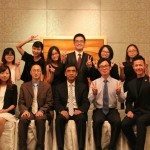 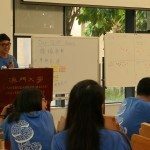 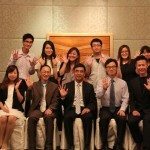 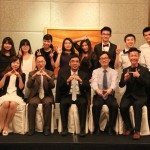 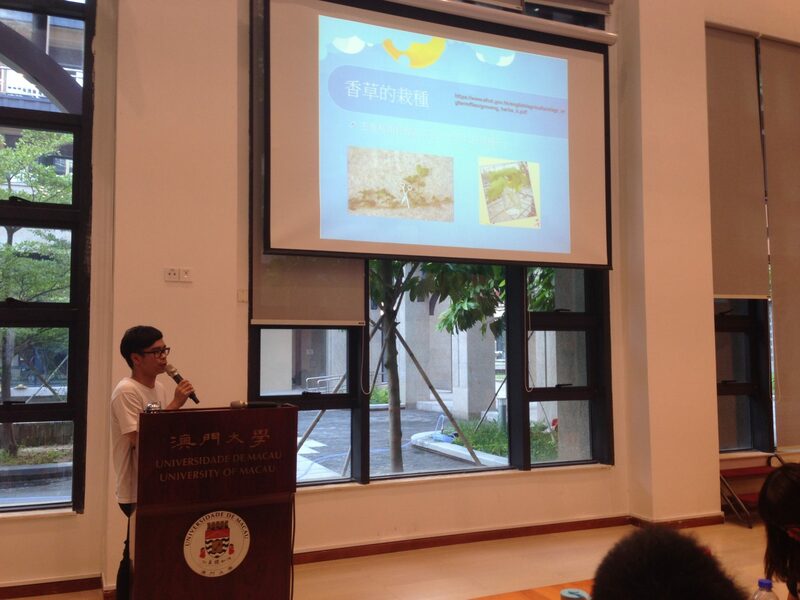 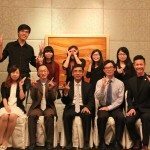 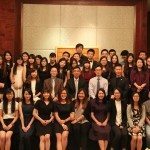 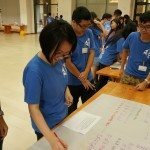 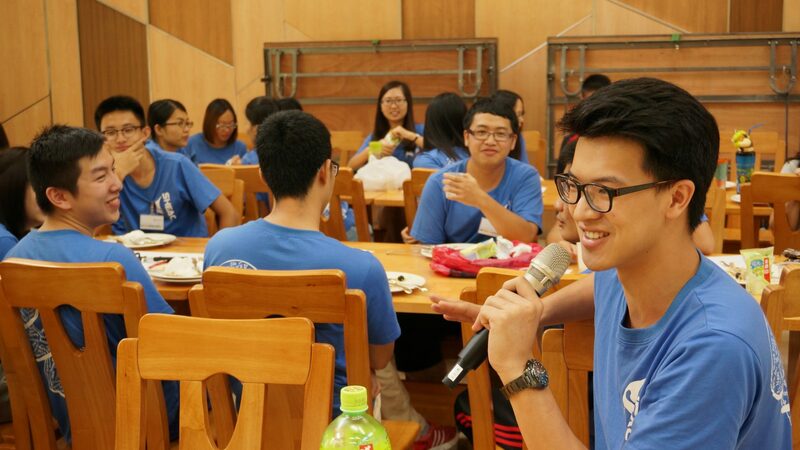 The SLOT program covered a series of workshops and activities aiming to enhance their understanding of the five competency goals in the Residential College (RC) educational system in the University of Macau (UM). 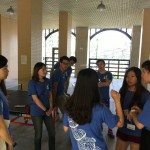 The five competency goals include service and leadership, healthy living, interpersonal relationship and teamwork, cultural engagement, and citizenship with global perspectives. A total of 35 student leaders, including Resident Tutors (RTs), Resident Assistants (RAs), House Association Executives, and Working Group Chairs, participated in the program. 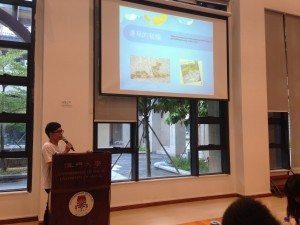 Student leaders sharing their comments and suggestions on various proposals of freshmen activities. 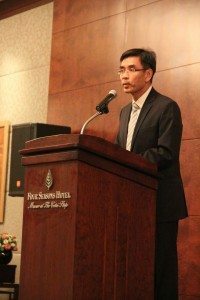 During the opening remark of the SLOT program, College Master Prof. Iu Vai Pan welcomed this year’s SHEAC student leaders. 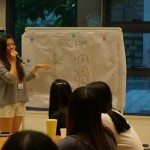 A representative of the Student Affairs Office came to the College to conduct a workshop to help student leaders gain a basic understanding of mental health issues, as well as get to know the types of counselling service available at the University. 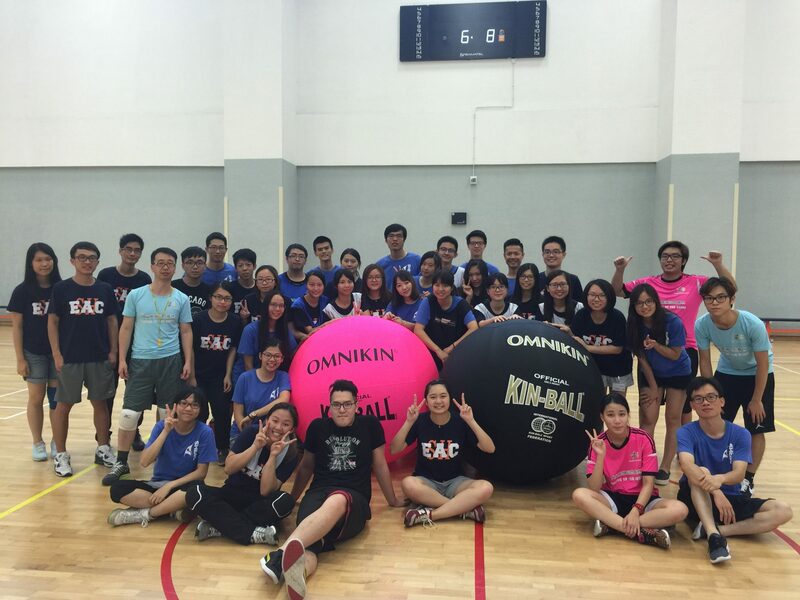 Playing kin-ball friendly matches to realize the importance of the combination of teamwork and leadership. 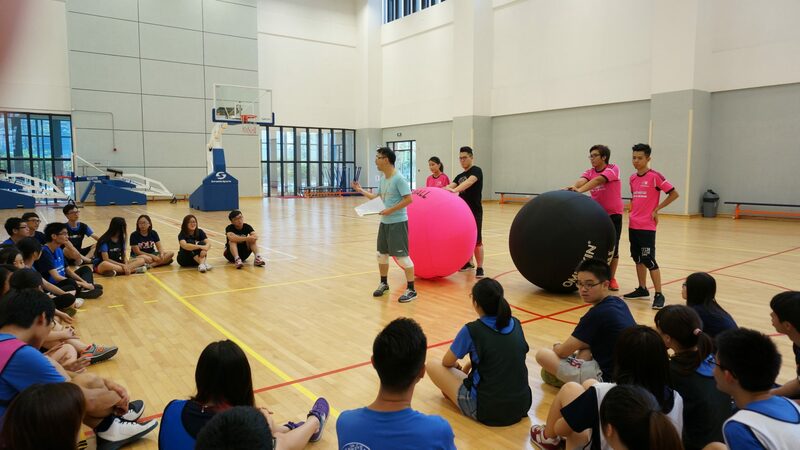 This year the SLOT program was packed with various ice-breaking and team-building sessions so that its student leaders could build up their rapport and team spirit, and learn from each other. 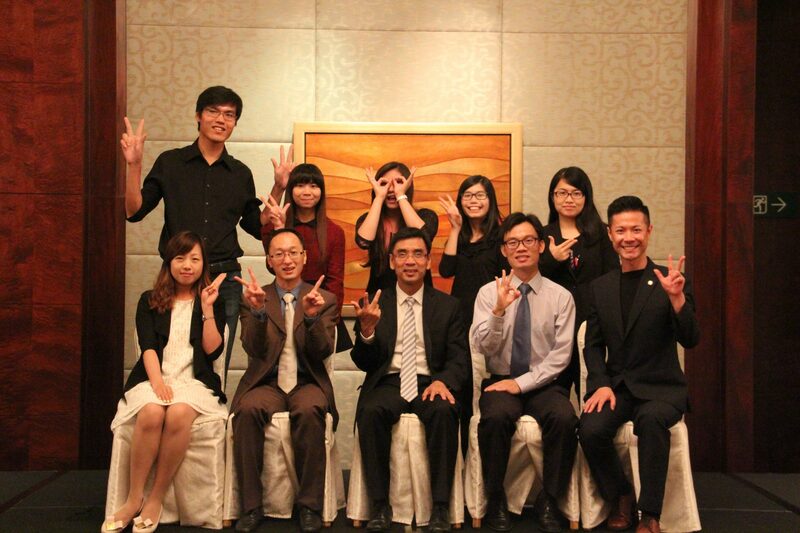 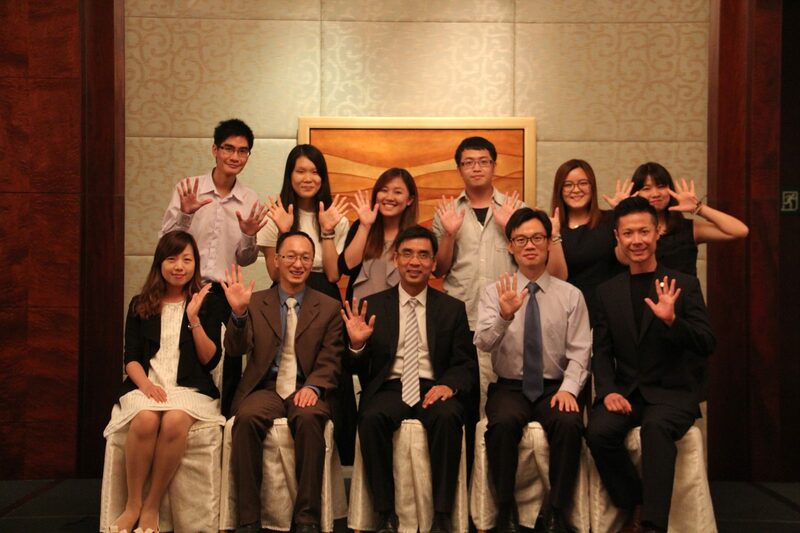 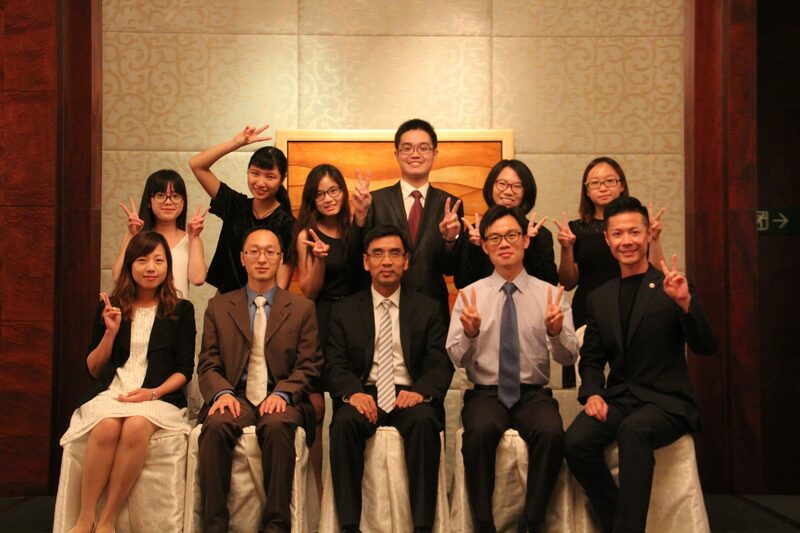 In particular, experienced leaders shared their personal experiences to new-comers. 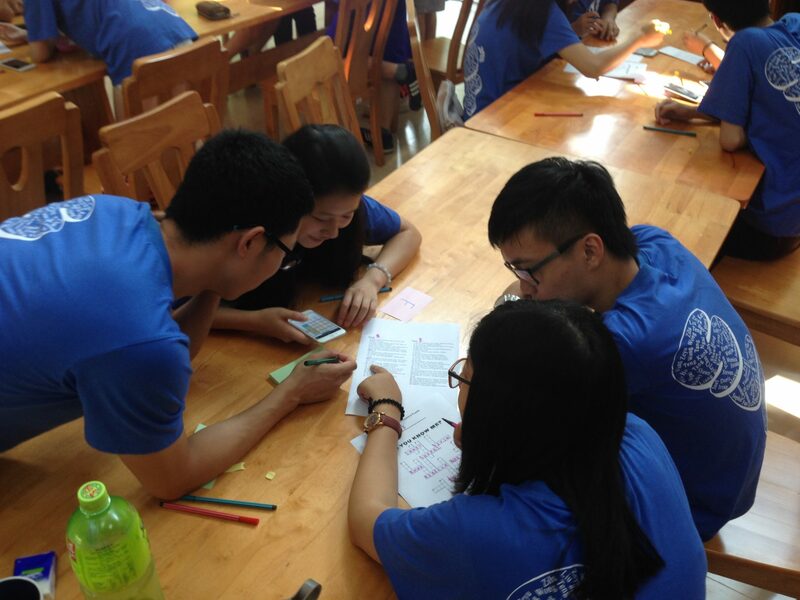 Two games were particularly designed to challenge their creativity and leadership awareness. 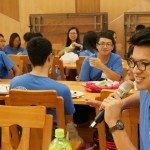 The first one was a 5-minute drama play that groups of students had to base on the allotted clues to design a script, act, direct, and record in video. 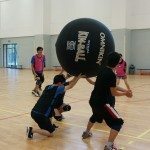 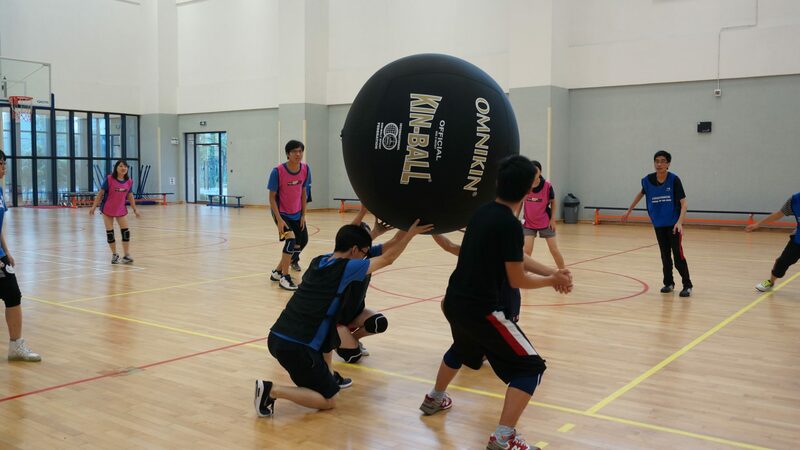 Another was a “kin-ball” team sports session. 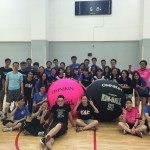 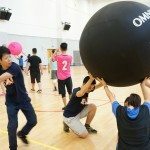 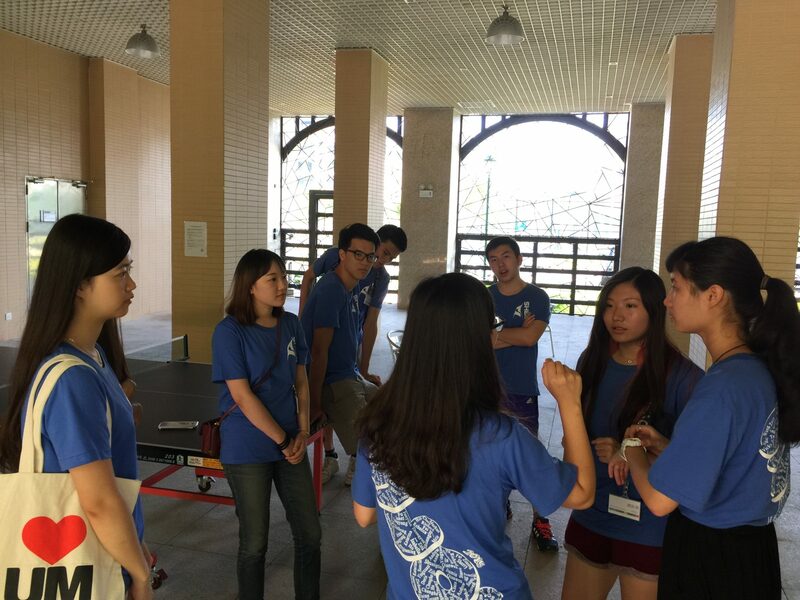 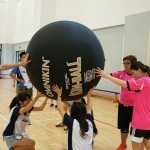 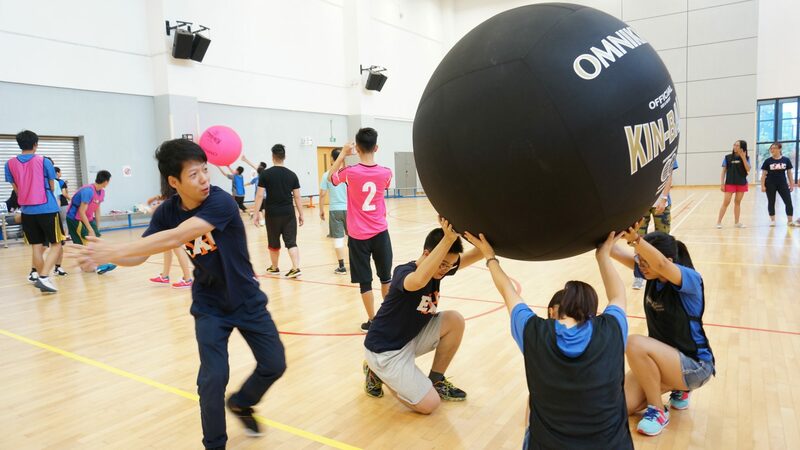 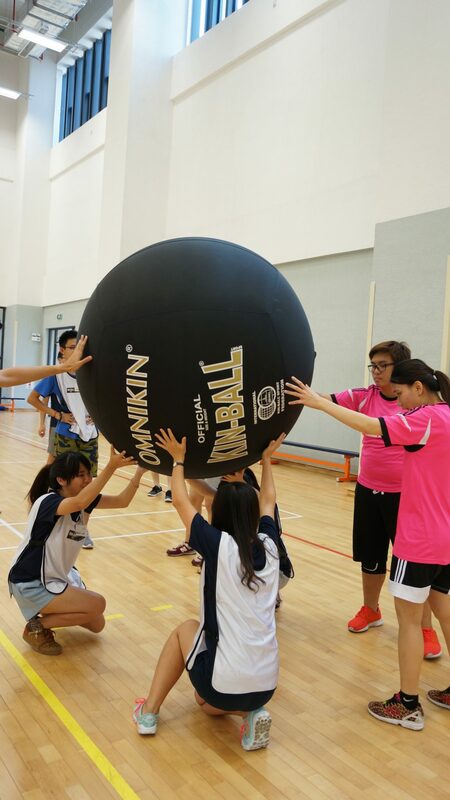 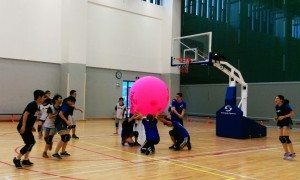 The President of the Hong Kong Kin-Ball Association and a demo team from Hong Kong were invited to coach the student leaders and facilitate the session with a series of warm-up practice and friendly matches, which was the first time that kin-ball had been played in Macau. 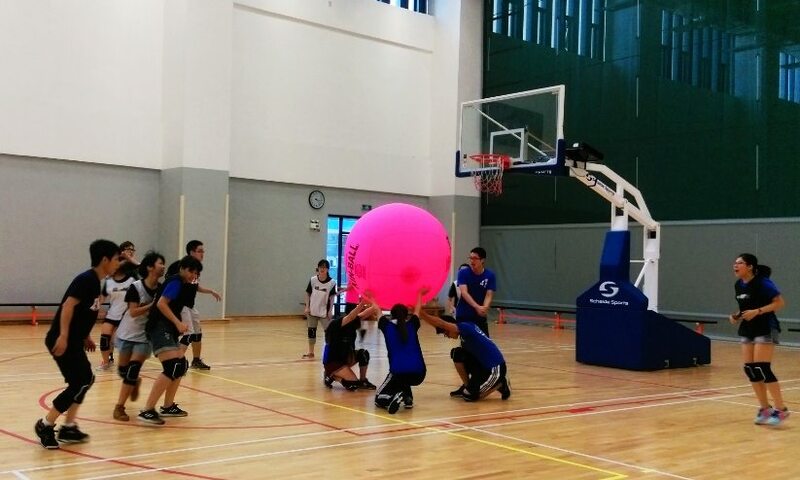 Not only did student leaders have fun, they also realized the importance of teamwork and leadership. 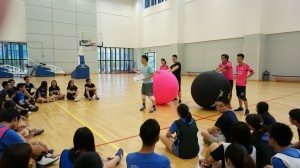 Through the series of orientation activities, it is hoped SHEAC student leaders realized the strengths and weaknesses of their own and their teammates, and that it would be more productive and effective to work together as a team playing each other’s strength. 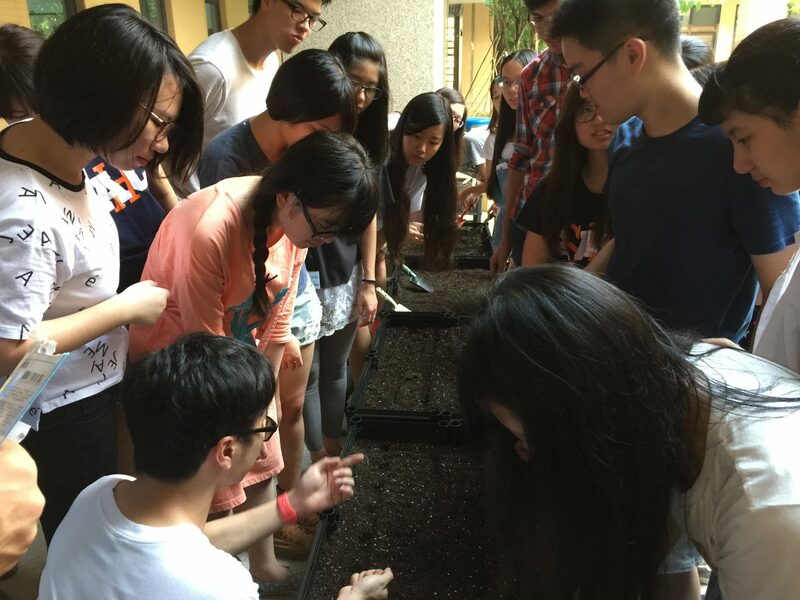 Planting herbs in the College courtyard. 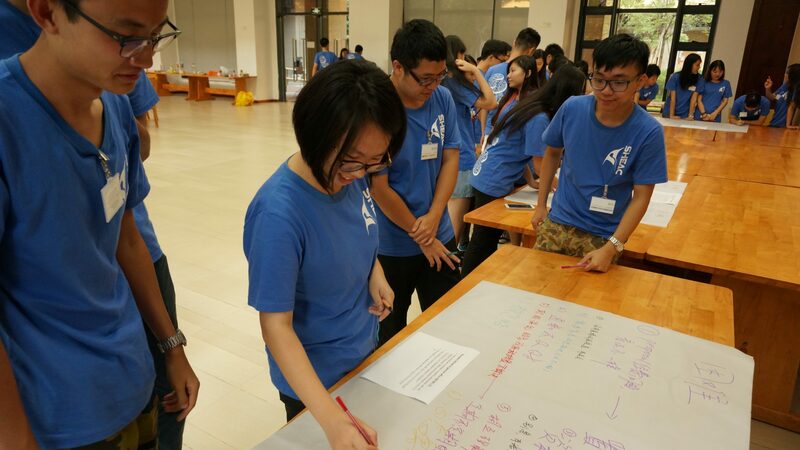 During the 3-day program, student leaders shared their expectations on their leadership positions and personal growth, and discussed and gathered feedback on plans of upcoming freshmen orientation and semester activity. 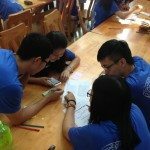 In spite of the intensity and hard work, student leaders expressed that they have become much more familiar with each other and been able to build up stronger team spirit through the various workshops and activities. 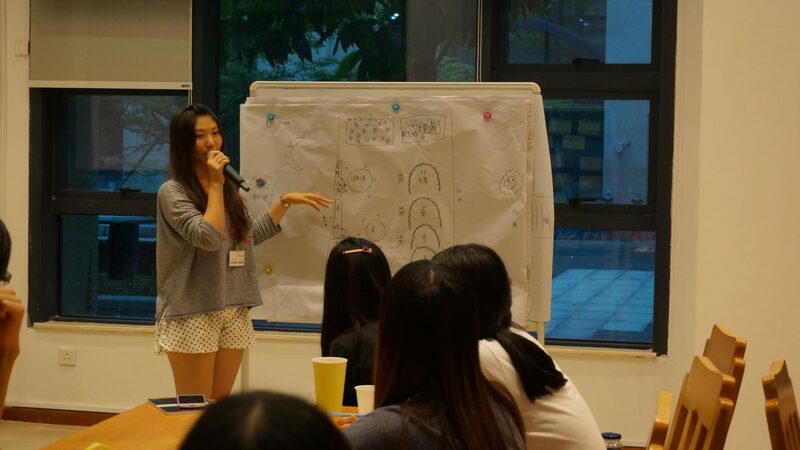 They have also learned the importance of self-motivation and time management to successful leadership. 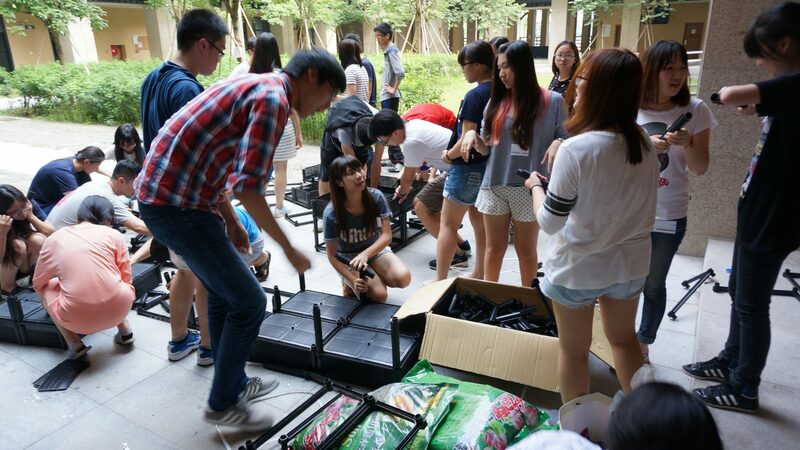 They are very much looking forward to welcoming new and returning students, as well as taking challenges and opportunities in the new academic year. College Master Prof. Iu Vai Pan gave brief remarks at the closing dinner. 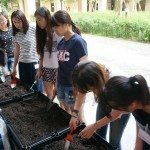 Special thanks must go to Fellows Mr. Walter Wan (FST) and Dr. Simon Lee (ICMS) as well as Mr. Wong Wai Tak from ICMS, who is an expert in planting and roof gardening. 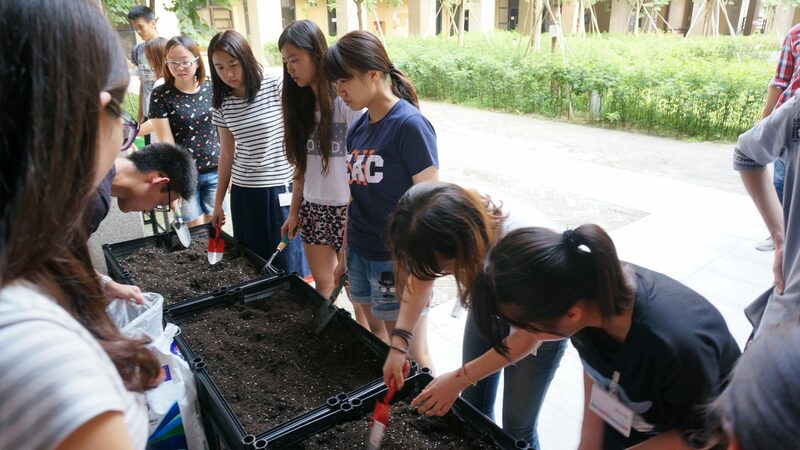 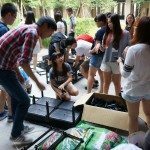 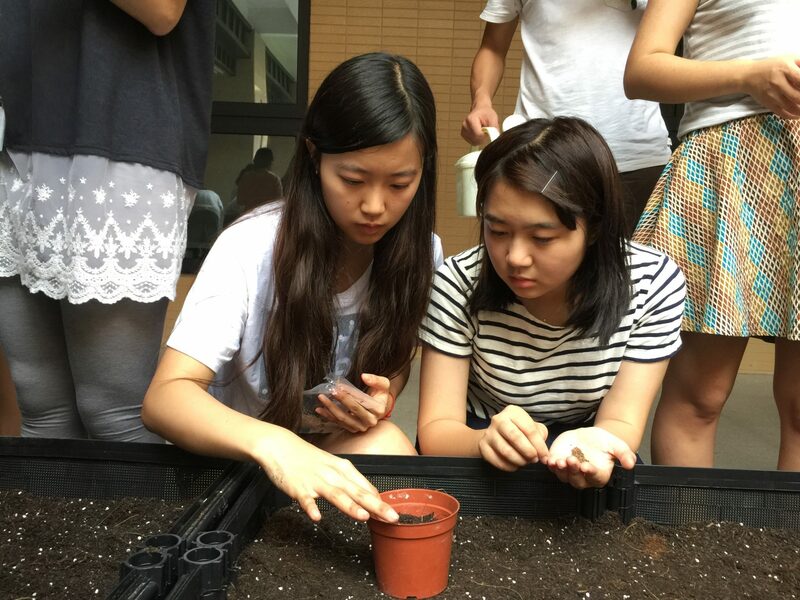 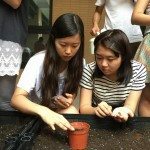 They coordinated in one of the SLOT activities and helped guiding the student leaders to plant herbs and vegetables in the College courtyard as a trial to the plan of a College roof garden in the coming semester. 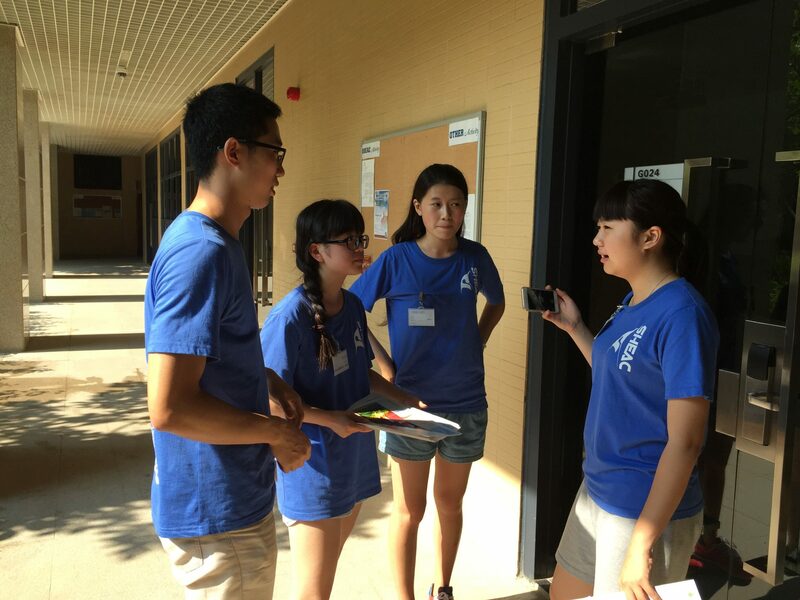 This academic year, 12 Resident Tutors (RTs) and 16 Resident Assistants (RAs) together formed into six floor groups taking up responsibility for the pastoral care of student residents on each floor. 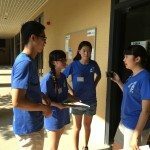 The House Association is led by three Executives and five Working Group Chairs. 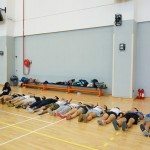 The details about these student bodies and the student leaders can be found on the corresponding webpage on the official website of SHEAC. 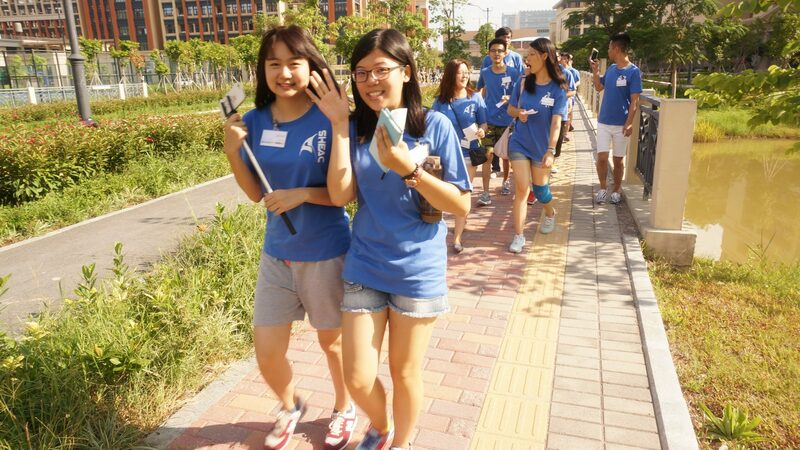 SHEAC student leaders on their way to the opening session hosted by Vice Rector of Student Affairs. Mr. Wong Wai Tak from ICMS explained to student leaders the basic concepts of roof garden and planting herbs and vegetables. 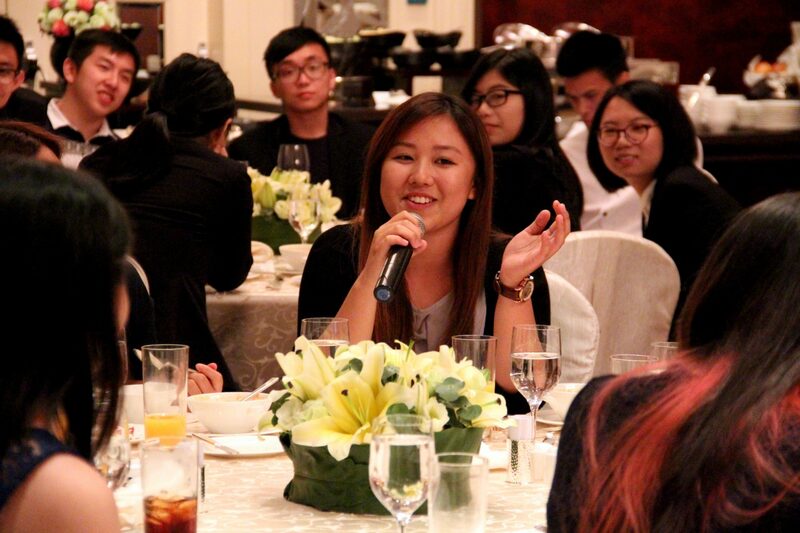 Sharing their reflection at the closing dinner.